← Great to see Fathers! 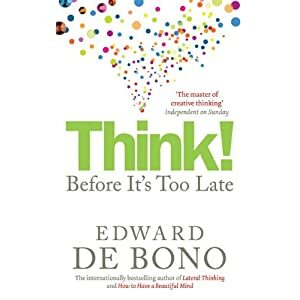 This entry was posted in BOOKSHELF and tagged education, Edward De Bono, Peter Singe, Think, Thinking. Bookmark the permalink.